The Broadview Football Club has had representatives from all walks of life. We are proud of each and every player and member and all they bring to the clubs history and future. Family orientated local football club with a long and proud history. The Broadview Football Club has had representatives from all walks of life. We are proud of each and every player and member and all they bring to the clubs history and future. 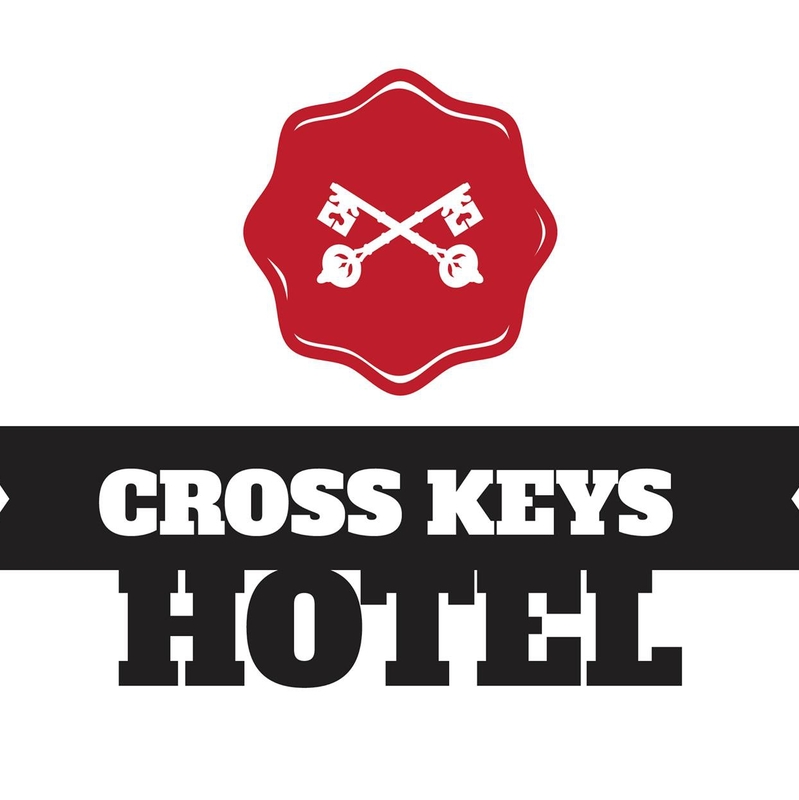 We invite to join us in cheering on our mighty tigers or have a chat in the bar and find out more about those in our local community and family. 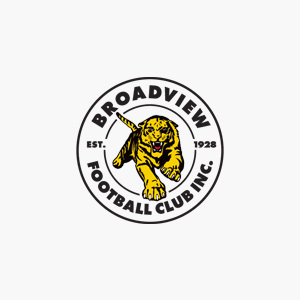 The Broadview Football Club is a progressive and responsible club that promotes an inclusive, family- friendly environment for players, members and the community. We are a club that is committed to fielding competitive football teams that represent and uphold the traditions and values of the club. The club will ensure that all players, officials and spectators will uphold the code of conduct as written by the Adelaide Football League and SANFL whilst earning the respect of our opposition, league officials and the local community through our determination for sustained success, unquestionable integrity, sportsmanship and pride. The committee and members of the club are determined and professional in seeking that the Broadview Football Club has a long and sustainable future as well as on-field success. © 2019 All Rights Reserved Broadview Football CLub.